More Fresh Fruits casino slot game surprisingly looks like Sparkling Fresh, which also comes from Endorphina online slots. Both games use the theme of “tasty fruits” and they also share the art style. More Fresh Fruits online slot game by Endorphina has a clean and cute look, which suits the theme almost perfectly and looks very well. It also has more features than the Sparkling Fresh, so this is the one you should play. 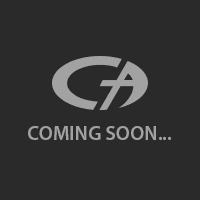 The game has 5 reels, 4 slots, 40 pay lines and almost all of the classic video slot features. There are nine symbols in total and all of them are high-valued. No numbers end letters here; which is always a good thing. The payout range of these symbols is in between 800 and 100.000 coins. Although, they depend on your betting levels. For example, 7 is the most valued symbol in the game. If you bet 40 coins (minimum total bet) it pays only 1.000 coins. But if you start to bet 4.000 coins (maximum total bet), the payout increases to 100.000 coins. In short, bet maximum to win maximum! There are two special symbols in the game and these are wild and scatter. The wild symbol is shown with a black/white sign of “wild” and substitutes for all other symbols in the game, including scatter. Two yellow start pictures count as the scatter symbol, but it doesn’t award with free spins. Scatter symbols are only used for coin prizes, up to 200.000 coins. The good news is, they do not need to land on a pay line to award this value, anywhere on reels is fine. And since the wild symbol can substitute scatter too, your chances are very high to win this prize. You can bet between 1 and 100 coins per spin, but it is advised to bet maximum as we mentioned above. Like other games of the company, this one has a gambling feature too and offers to double your money in exchange for playing a mini-card game, if you accept to do so. 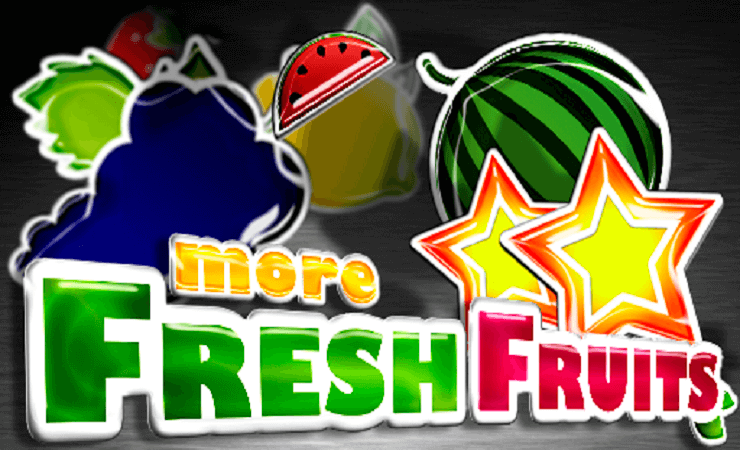 More Fresh Fruits is a nice addition into the Endorphina catalog and can be recommended to beginner level players. Try the free slots no download version first and play at Casino Avenue to find other games of the company!